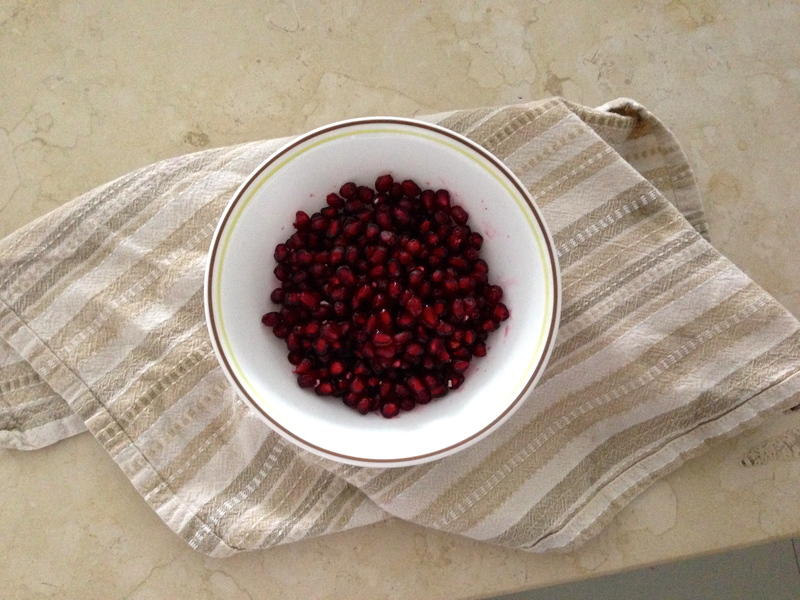 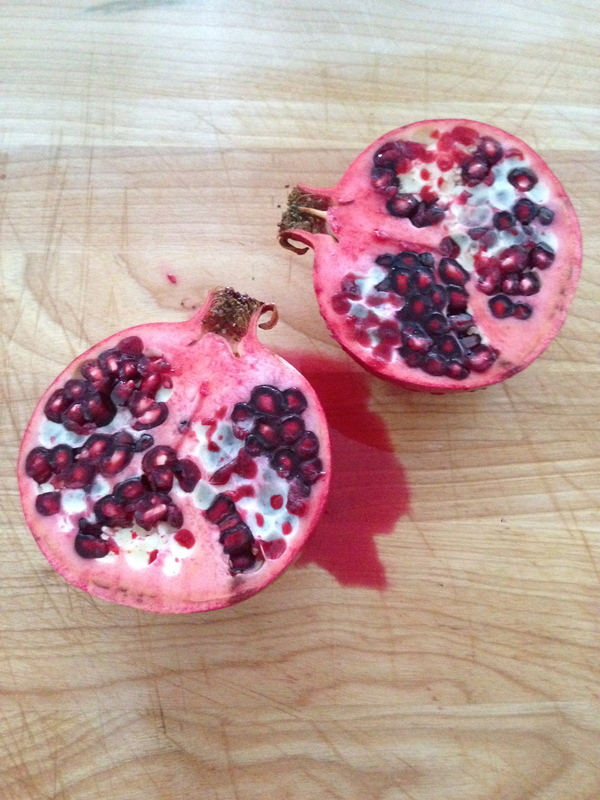 The pomegranate- one of nature’s most antioxidant-rich fruits. 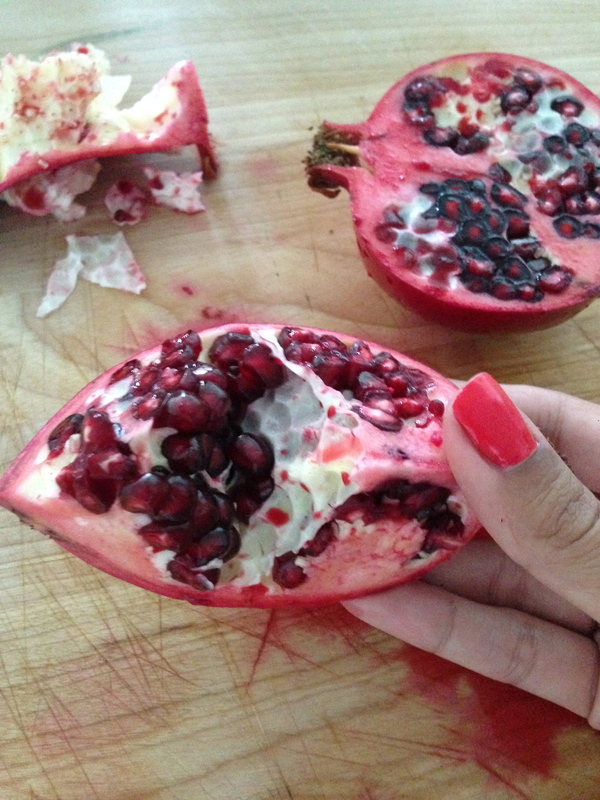 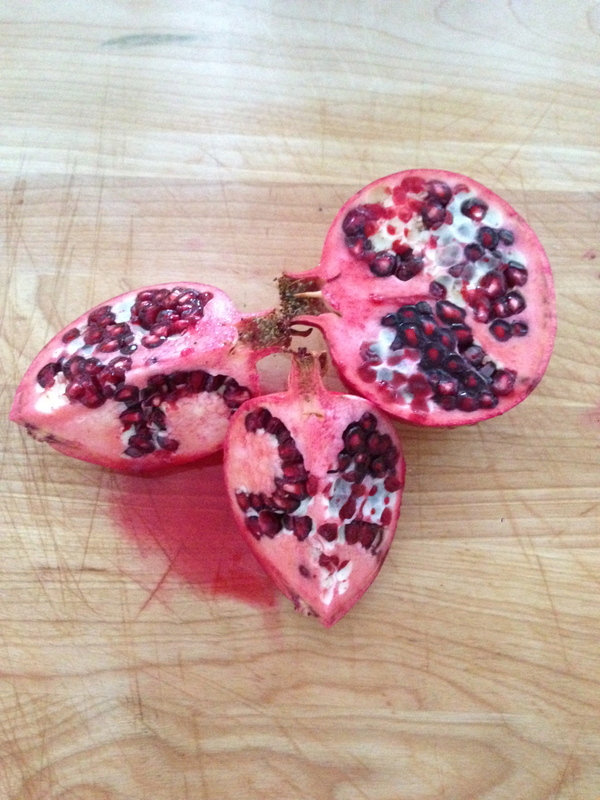 If you can get your hands on a good pomegranate every once in a while it’s worth it! 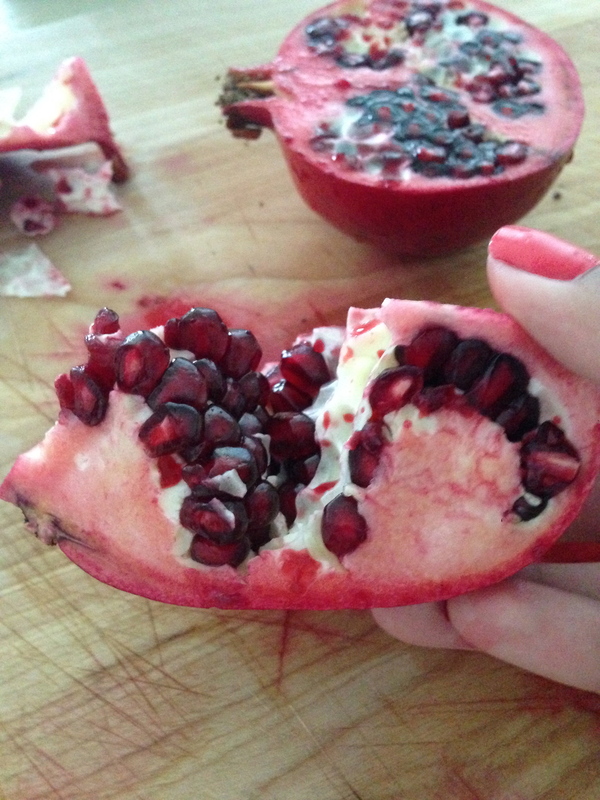 Pomegranates are low in calories, high in fiber, high in vitamins and high in phytochemicals that may promote heart health and help to prevent cancer. 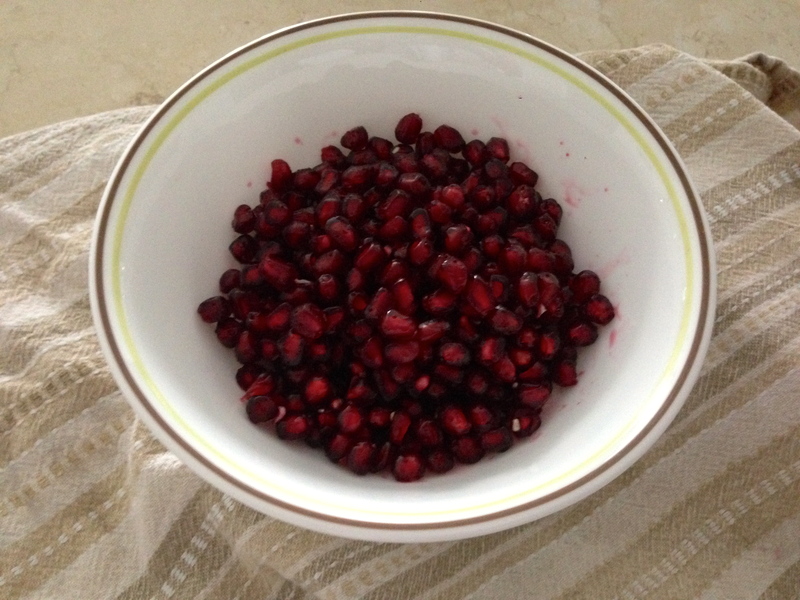 They’re also a great source of Vitamin C & K.